Conventional dentures consist of a removable prosthesis that’s held in the mouth by nothing more than natural suction. Unfortunately, these dentures can become loose, resulting in damage to the bone and soft tissue in your mouth, as well as the embarrassing possibility that your teeth might fall out during dinner. 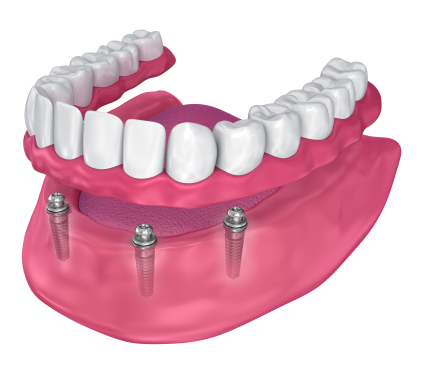 Recent years have seen the development of a new form of denture technology that provides a solution to these issues – implant retained dentures. 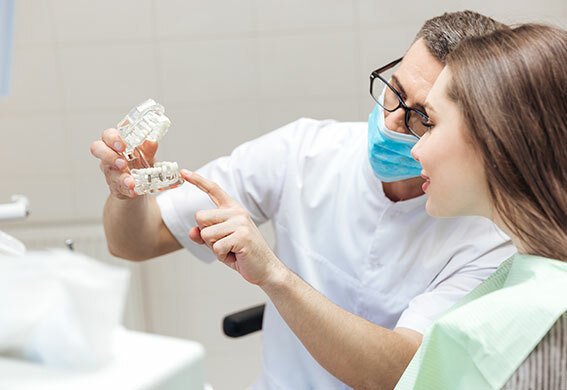 Here at Denture Care Clinic, we’re excited to offer implant retained dentures to patients in conjunction with our expert dental prosthesis creation and fitting service.